Why 10 years ago? Because I was about to make a life-changing decision then. I already knew some of these lessons 10 years ago but I knew them logically. I didn’t take them to heart. 1. Money doesn’t buy you class nor breeding. The best people I know don’t have much money (or didn’t start out with a lot) but they are the classiest and the nicest people ever. They treat others equally and with respect and dignity. They do not look down on people, period. At the end of the day, it’s all about integrity and that is something you cannot buy. 2. Office titles don’t define who you are. Some people are so focused on getting the executive titles–manager, director, vice president, etc. After you clocked out from work, those titles don’t mean a thing. You are just like everyone else–mother, father, sister, friend, cousin, etc. Those are the more important roles in your life. There’s nothing wrong with exploring new things but you should have a clear picture of who you are, what you like and do not like, what you want and do not want, what you stand for, and what you will never tolerate. Even when you find someone to love, don’t change yourself to fit what he or she likes. Be your wonderful you. No one should live in the past. Whatever achievements you earned in your past–college life, former jobs, old relationships–don’t dwell on them. Instead, strive to be better. Be a better you, do better things, achieve greater things. Your family are those you are biologically connected with. Your friends are the family you choose. I’m lucky to have both. Whatever happens, your family will always be there to support you. Sometimes we think we do not deserve to be happy or to have beautiful things. Don’t let negative things defeat you. Believe that you deserve a good life. Believe that you can achieve great things. Believe in yourself. Whatever happens, trust in God (or whatever Higher Being you believe in). Never stop praying. Money doesn’t buy you happiness, sure. But money will help you achieve a lot of things, whether it’s that dream vacation, clothes you need to wear for an interview, dinners (fancy or otherwise) with friends, etc. Many people see money as a necessary evil but I never think of money that way. Money will allow you to enjoy a lot of things in your life, including creating happy memories with your loved ones. Money doesn’t buy happiness pero hindi ka din naman magiging masaya kung gutom ka at ang pamilya mo. 9. It’s okay to lose someone. Nothing is permanent and at the course of your life, you will meet and lose a lot of people. These can be friends, lovers, colleagues, etc. 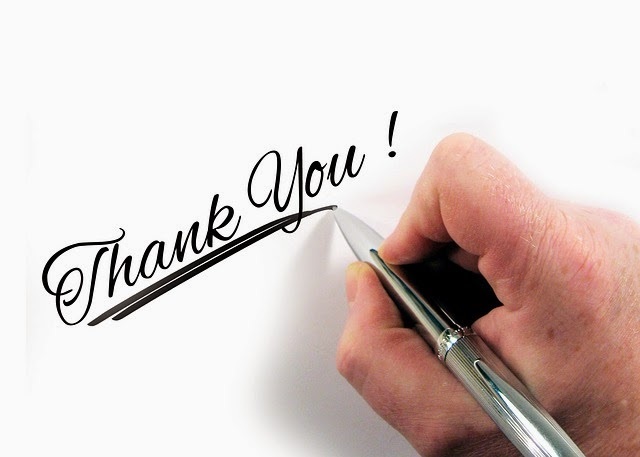 However brief they stayed in your life and no matter how hard your life was when you were with them, be thankful that they came. 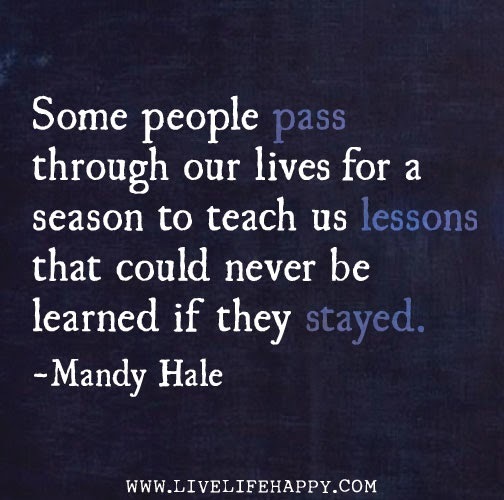 People come into your life because you have something to learn. A grateful heart attracts more blessings. Enuf said. This entry was posted on July 28, 2014, in Life Lessons. Happiness is when your boss finally tells you that you have been promoted. God has been very, very good to me the last two years and I’m sooo grateful. From leaving a doomed relationship to winning an employee award to happy trips to a promotion, God has never left my side. I’m very thankful for this. It’s a reward for what I’ve accomplished for our corporate digital and it’s a challenge to level up my game. This entry was posted on July 23, 2014, in Life Experience. My heart stopped for a second when I saw this on my Facebook feed. Yeah, I’m a huge fan since college. I love a lot of her songs although I admit that for a time, I grew tired of her because of the whole “My Heart Will Go On” super-mega-hype. If this generation’s national anthem is “Let It Go,” “My Heart Will Go On” was my generation’s. 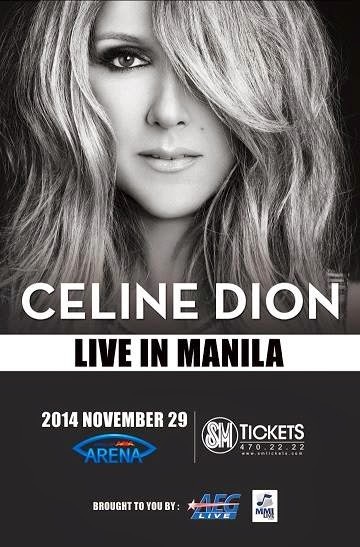 But I love, love, love Celine Dion and I’m thrilled that she’s finally coming to Manila. Long overdue na yun, ah. * thought bubble * Sana next time si Madonna na. There are a lot of songs of Celine Dion that I love but two really have a special place in my heart. I first heard this in college. Beautiful lyrics, melody and MTV. Plus, my dad loved this song. 🙂 But “It’s All Coming Back To Me Now” reminds me a lot of someone. And for me, this line captured what we had back then. “Because You Loved Me” is from the soundtrack of the movie “Up Close and Personal,” which starred Michelle Pfeiffer and Robert Redford. I never saw the movie because I know someone died. I don’t like sad endings. But I loved this song because of how beautiful the words are. This is my song to God. His Unconditional Love is what made me who I am and who I will be. He is my everything. I am everything I am because He loved me. This entry was posted on July 21, 2014, in Life Experience, What's Up. Before anything else, go ahead and check out Grammar Girl. It is a great resource to learn about grammar, punctuation, and how to master the English language. In the last few days, I keep seeing this image on my Facebook feed. I work in corporate comm and for years I handled the company newsletter. My work requires me to use proper grammar in all communication. Whether I’m posting a Facebook update or writing an article, I can’t commit grammatical errors. I’m also a Journalism graduate and I’m taking my master’s in communication so there’s the added pressure on myself. But I don’t have the same expectation with other people. Let me correct that. I no longer have the same expectation on people. Grammar doesn’t define a person. As long as I can understand what you’re saying, I won’t even mentally correct your grammar. 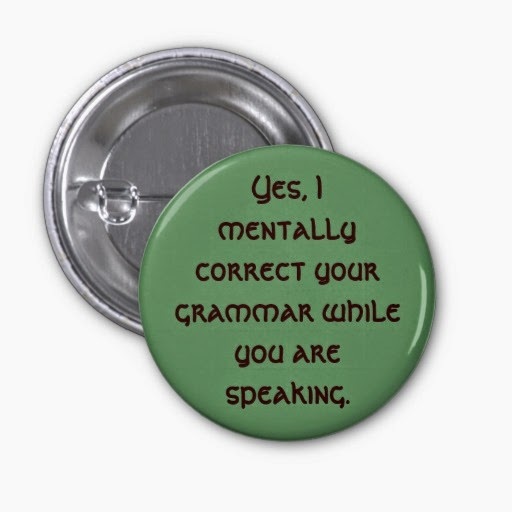 We’re not native English speakers, anyway, so why would I even bother being a grammar Nazi? Ang masakit pa diyan kasi is yung mga self-confessed grammar Nazi, sila pa nga yung mas nagccommit ng grammatical mistakes. Lakas lang ng loob magpost ng ganun sa Facebook. Okay, I draw the line somewhere. If it’s official and business communication, I edit my teammates’ work. After all, it’s the company they are representing so konting ayos lang sa communication. But for everyday conversation, keber ko kung wrong grammar ka. Basta huwag ka lang jejemon, okay tayo. Maybe I’m getting old. Or maybe I’m just more accepting of people’s flaws. This entry was posted on July 14, 2014, in Life Lessons. The happiest place on earth. No matter what age you are, you will always feel like a kid when you visit this place. This place is just pure magic. 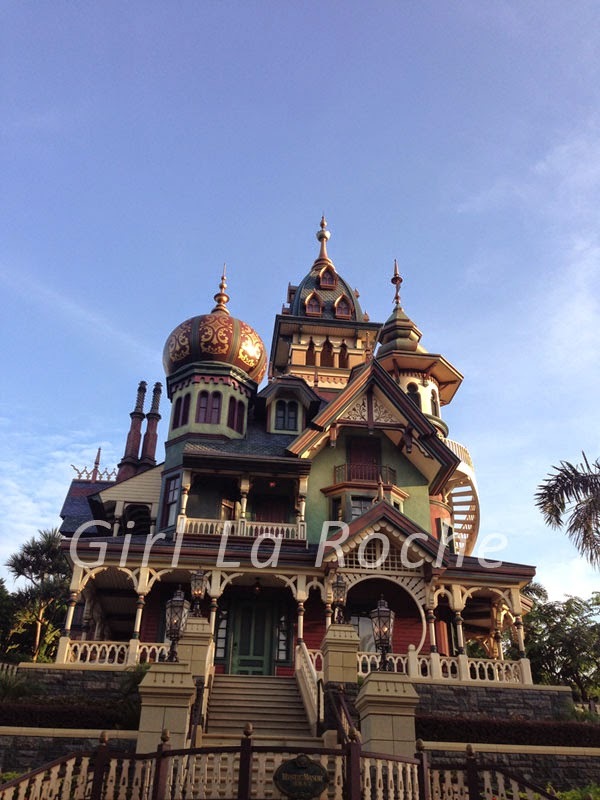 The Mystic Manor is one of the most impressive attractions in Disney. The effects are just amazing! 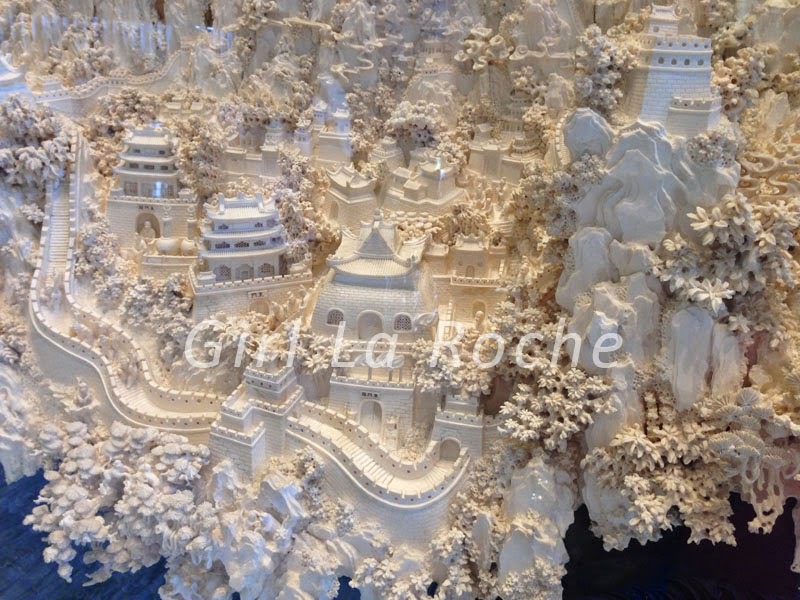 We saw this carving prominently displayed at Grand Lisboa. 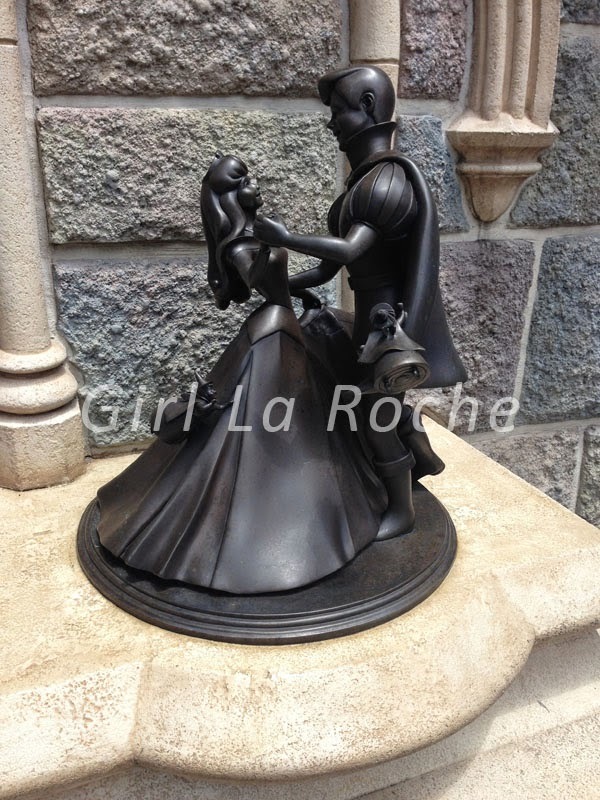 The details were so intricate and the entire thing is gorgeous. The inscription indicated that this was carved from a mammoth tusk. Macau is a place for the rich and the rich. 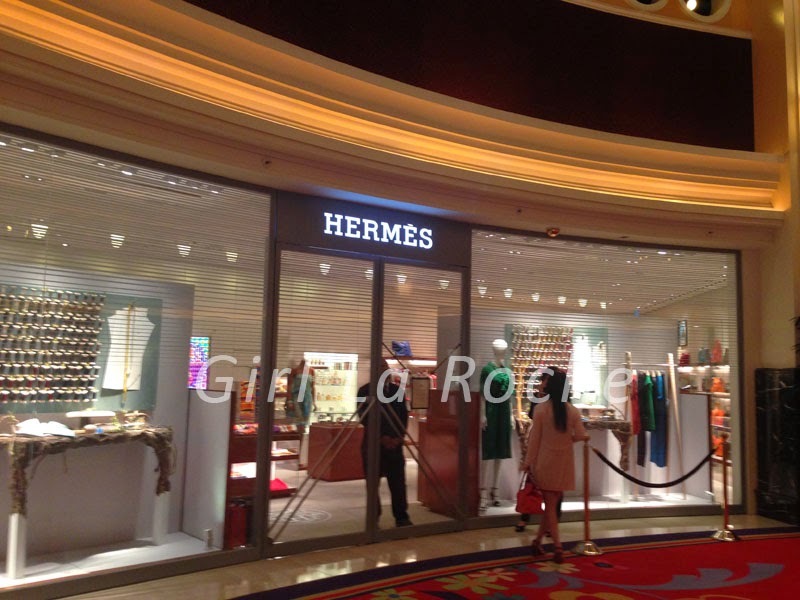 Strolling around Wynn Hotel, we saw this Hermes store. Mag-aattempt sana kami na pumasok para tingnan ang presyo but no! The place was closed from other shoppers because there were two private clients inside. 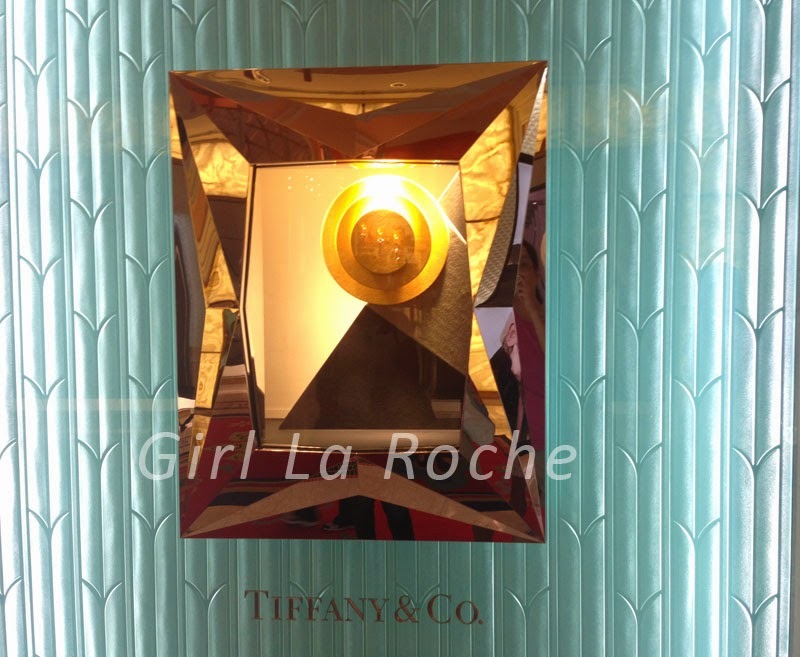 Ah, Tiffany… I remember B and I going to a Tiffany store during one of our trips. Some items naman from Tiffany are kinda affordable. Pwede na. B and I were kidding that time as we were browsing some of the more expensive jewelry from Tiffany. We said na kaya naman namin bumili kahit isang Tiffany pero homeless na kami pagkatapos. Hahahaha! The trip was such a happy one and I got to spend quality time with friends. Happy heart, indeed. This entry was posted on July 13, 2014, in Life Experience. You just got a new pair of shoes. It’s gorgeous and your work colleagues are raving about it. A few days later, one of your work colleagues got the exact pair of shoes. She didn’t acknowledge that she got the idea from you. Worse, kunwari deadma lang sya. Everyone knows that you are passionate about a specific kind of music. You also know that your friend doesn’t like that kind of music. Then suddenly, you heard that your friend is attending a music festival that features that kind of music you know your friend never liked or never even talked about. It can be really annoying kasi you know that 1) they got the idea from you 2) they pretend that it’s their original idea and 3) you know that it’s not who they are. It’s okay to admire your friend’s bag and have the same bag. The very least you should do is acknowledge that to your friend and ask if it’s okay to get the same bag. It’s also okay to suddenly start “liking” a music genre that you once did not like. But please don’t act like you’ve loved that for a long time, so much so na nag-aattend ka na ng music festival. Baka nga not once did you even have a conversation about that music genre tapos ngayon uma-attend ka na ng festival. Seriously?! Anyare? Why not just be yourself? Why bother trying to make yourself look cool? Some of you would argue that maybe, you’re just trying to expose yourself to other things. After all, there’s nothing wrong with trying out new things. Sure, no problem with that. We are evolving human beings and we are constantly looking out for new things to try and do. But puh-leez, you know what I’m talking about. There’s wanting to try new things and there’s pretending lang. Gets ninyo yun and I know at some point, you experienced that. My friends have influenced me to try new things and I appreciate it. B introduced me to Kate Spade. Mindy exposed me to The Mindy Project. But I always, always acknowledge that they are the ones who influenced me. I never go around pretending na ako yung naka-discover sa Kate Spade at The Mindy Project kasi alam ko naman yung totoo, eh. There’s nothing wrong with not liking what you think are “cool” things. If you don’t like them, it’s okay. I don’t like John Mayer or Amy Winehouse and I probably will never like them. Even if millions of people think that they’re cool, that won’t persuade me to like their music. Ganun talaga. This entry was posted on July 7, 2014, in Life Lessons, Rants and Raves. No blog post in the next few days. I’ll be on a short break with friends. 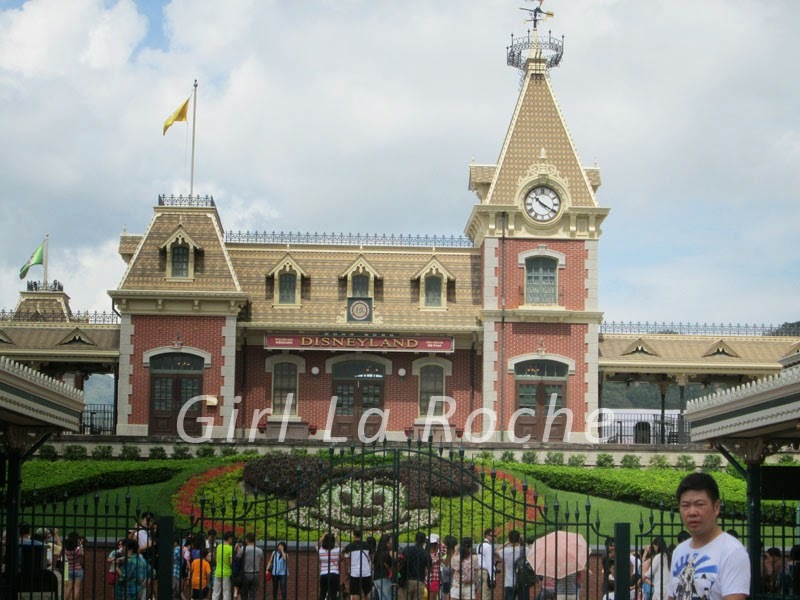 This entry was posted on July 4, 2014, in Life Experience. 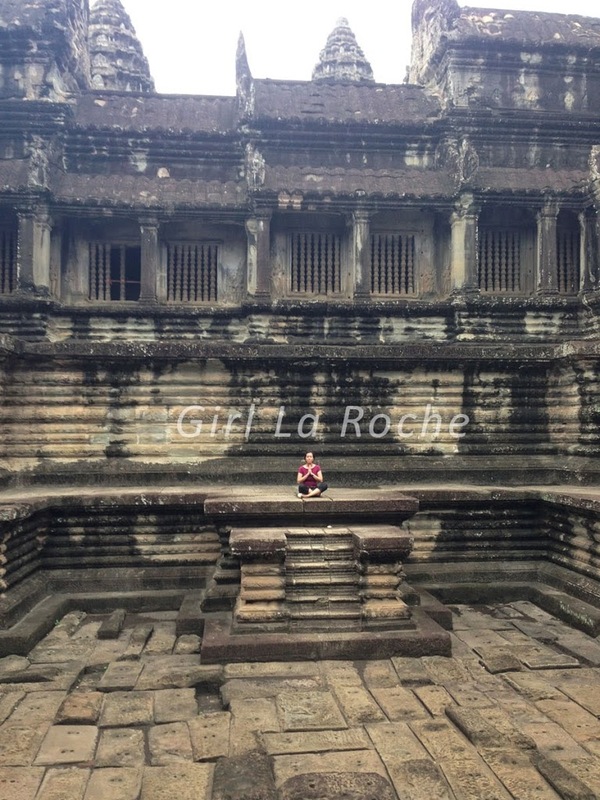 It’s been a year since our Siem Reap trip. I booked my ticket at the last minute because Cebu Pacific had a promo. I wasn’t really planning to join B’s birthday trip because we just had our Kyoto trip three months before. We were on temple overload but the trip was such a blast. The downside of going to Siem Reap is there’s not much else to do but temple-hopping (and a trip to the Siem Reap National Museum). 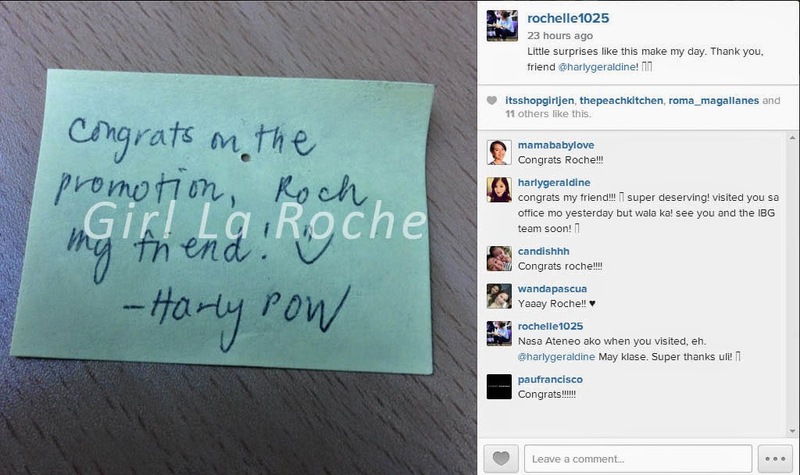 This entry was posted on July 3, 2014, in #ThrowbackThursday, Life Experience.